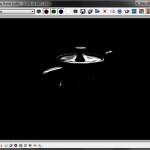 This post is about a not well (if at all) documented feature of VRay 2.3, more specifically of the VRayLensEffect render effect. Before I discovered this feature, it was very hard to tune the lens effects produced by VRay and almost all of my images were extremely blurred and shiny, which forced me to do those effects in post production. 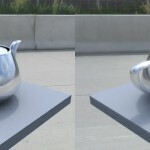 The official VRay documentation on spot3d.com - especially the one for 3D Studio Max - does not talk about the masking possibilities of the VRayLensEffect, but in fact, this feature ultimately makes the VRayLensEffect useful! VRayLensEffect has its own render channel: the LensEffectsSource. This unclamped channel is the base for all lens effects (Bloom and Glare) applied to your rendering. In nearly all scenes I used lens effects for, this channel was absolutely overbright, resulting in a extremely blurred image after VRayLensEffect had been applied to my renderings. Since VRay 2.3 we can overcome this fact by telling VRay to use only parts of this channel for lens effects. This is called "masking". Masking means that the lens effects are only applied to pixels with a float value above the given mask value while ignoring pixels which are not bright enough and have a lower float value. First of all, we need to render out an image - draft quality is enough - with the options checked like shown in the screenshot to the left. 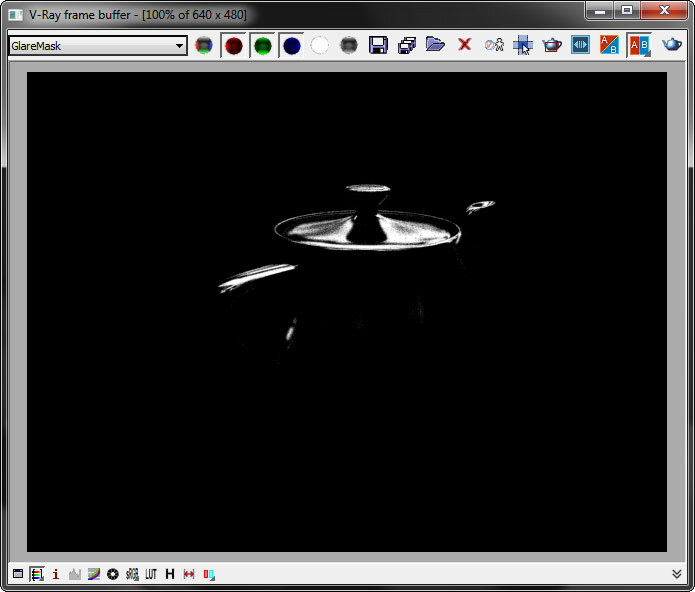 The next step is to check the float values of the LensEffectsSource to set up mask parameters. 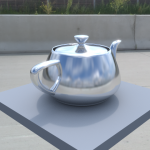 Pick the light source in your rendering (or the light's reflection in your object) with the color/pixel picker (rightclick on your rendering while using Vray Frame Buffer) and set the mask parameter to the lowest of the float values in the "Pixel information" window (or a slightly lower value). Render again. You can check the GlareMask and BloomMask channel after the rendering has finished. 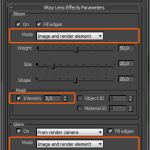 Tune your VRayLensEffect parameters and your render settings and render again. Looks better now, doesn't it? I hope this will help some of you and save you the time to fiddle around with the settings until it looks nice. 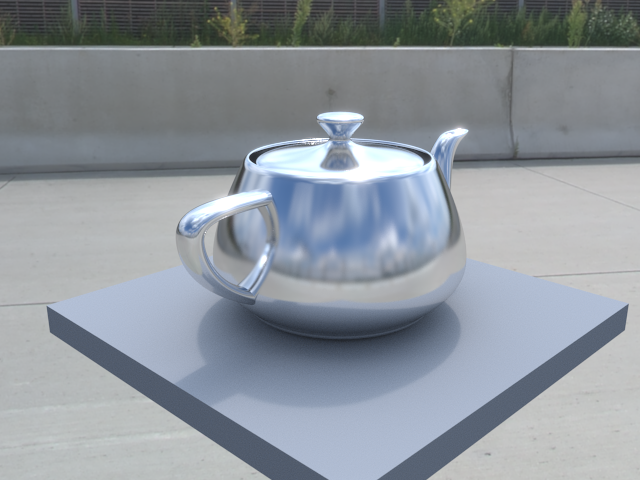 By the way: the HDRI used in this little rendering is from our product scout Andreas Reimer. Thank you Andreas! Chaosgroup has released SP1 for the renderer VRay. 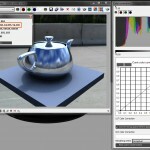 VRay now supports the brand new 3D Studio Max 2012 and Maya 2012 and has several bugfixes. The full list of changes and the download for this free update can be found here on there website and in this directlink to the release notes. 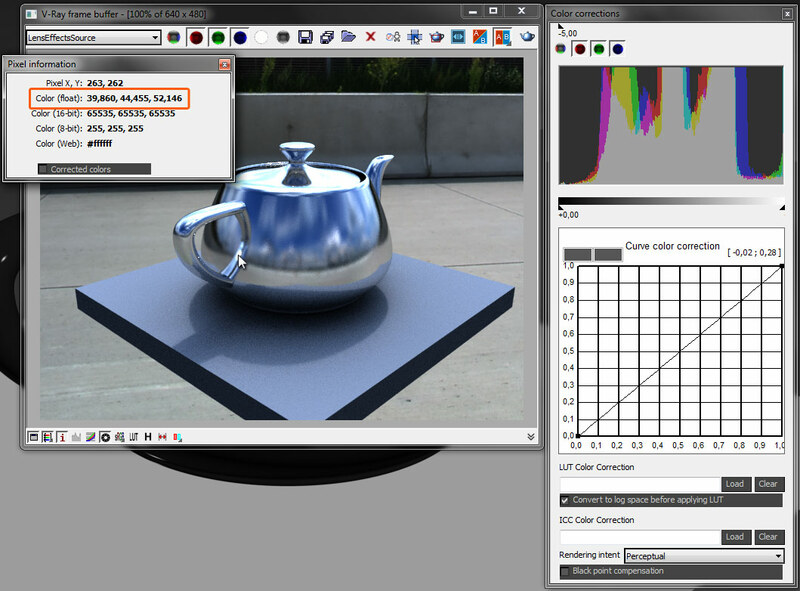 Release date is 07.12.2010, the public beta of VRay 2.0 RT starts now and is available to all owners of VRay RT. We can also answer the question "How much does an upgrade of VRay 2.0 cost?" If you bought VRay or VRay RT before August 1 2010 you get the upgrade for 510 $ / 400 €. After this date (between august 1 and november 1 2010) an upgrade to VRay 2.0 costs 190 $ / 150 €. If you do not own VRay already, you get a preorder discount and you get it for just 1070 $ / 845 €. Regulary VRay 2.0 will have a full price of 1230 $ / 970 €. Good news for those who purchased a "three in one bundle" (VRay, VRay RT and PDPlayer): you get your update for free! The brand new VRay 2.0 includes V-Ray 2.0 for 3ds Max , V-Ray RT on CPU and V-Ray RT on GPU! !